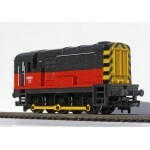 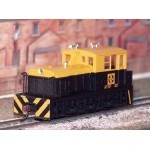 HORNBY NEW in its BOX This New Freight Train pack consists of: BR Class 08 Diesel ..
HORNBY 0-6-0 Class 08 Diesel Running No. 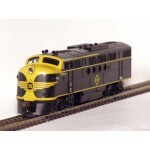 08513 (Taken from a Train pack this Locomotive ..
BACHMANN MDT PLYMOUTH Diesel Locomotive 60040 NEW IN ITS BOX HO SCALE HO/OO..
BACHMANN MDT PLYMOUTH SANTA FE Diesel Locomotive With Working Headlight. 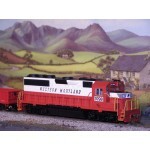 60002 HO ..
HORNBY DCC Fitted 0-6-0 Class 08 Diesel Running No. 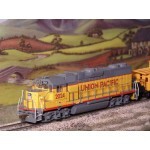 08513 (Unboxed) This Superb, Brand ..
BACHMANN DCC EQUIPPED GP30 NICKEL PLATE ROAD Diesel Locomotive NEW IN ITS BOX ..
BACHMANN DCC EQUIPPED GP30 B & O (Capital Dome) Diesel Locomotive NEW IN I..
BACHMANN EMD GP40 WESTERN MARYLAND Diesel Locomotive NEW IN ITS BOX Running No. 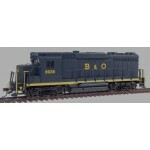 3799 ..
BACHMANN FT A-UNIT ERIE Diesel Locomotive 117098 NEW IN ITS BOX HO Scale OO/HO ..
BACHMANN EMD GP40 SANTA FE Diesel Locomotive Running No. 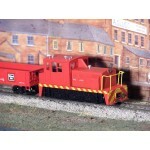 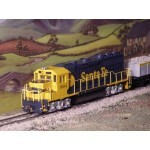 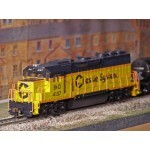 3504 HO Scale OO/HO Gauge ..
BACHMANN EMD GP40 B&O Chessie System Diesel Locomotive Running No. 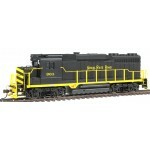 4148 (Please note ..
BACHMANN DCC EQUIPPED EMD GP40 WESTERN MARYLAND Diesel Locomotive NEW IN ITS BOX Runn..
BACHMANN DCC EQUIPPED GP38-2 UNION PACIFIC Diesel Locomotive Running No. 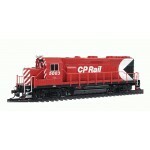 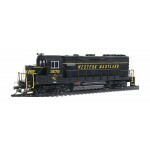 2024 ..
BACHMANN DCC EQUIPPED GP35 WESTERN MARYLAND Diesel Locomotive NEW IN ITS BOX ..
BACHMANN DCC EQUIPPED GP35 CP Rail Diesel Locomotive NEW IN ITS BOX Running..